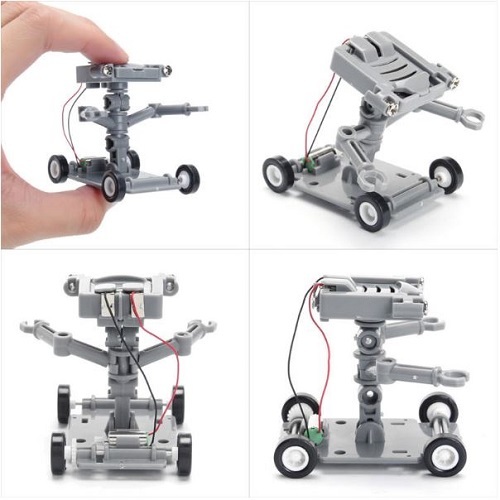 Building robots is a great way to learn about mechanics, electronics, programming and other important scientific concepts, while having fun along the way. 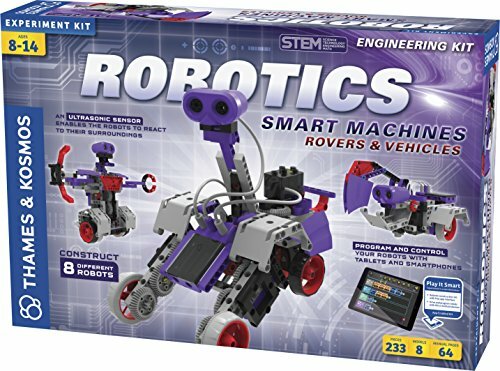 If you’re looking for a great gift to give to your children, grandchildren or nephews, a robot kit is just perfect (everybody loves robots!). 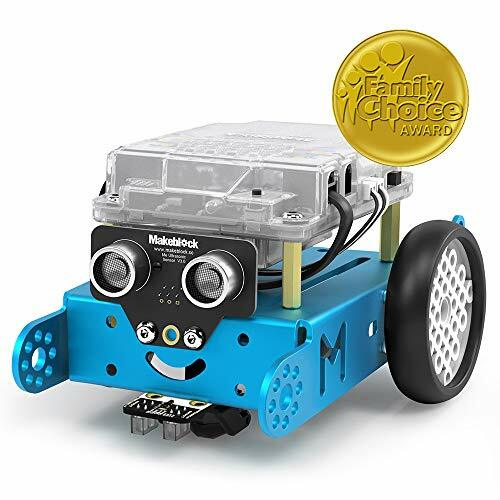 In this article, we’ve put together some of the best educational robot kits for kids and teens – there are different options for all budgets. If you’re thinking about grabbing one of these robot kits for a Christmas gift, please pay attention to the delivery date. Some may arrive after Christmas. 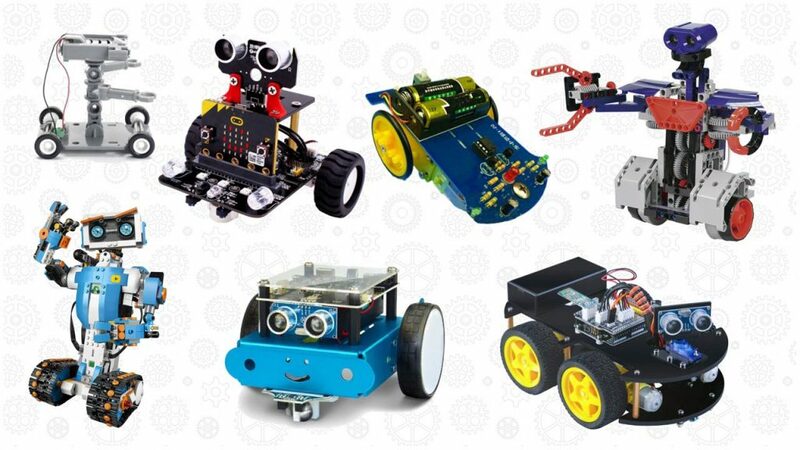 Here’s a list that quickly compares our choices of robots kits. 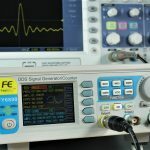 Continue reading this post for a more detailed analysis of each robot kit. This kit comes with all the pieces to build a small robot that is powered with salty water. This small little robot is powered by the chemical reaction of salt water with Magnesium metal sheets (the kit includes 3 Magnesium sheets). The Magnesium metal sheet is a consumable item and they claim that one sheet is able to drive the robot for 4 hours continuously. After building the robot, you just have to add drops of saturated salty water (brine) to make the robot move. Kids (and also grown-ups) will love it! This kit comes with everything you need to build a smart robot that follows a track using a light dependent resistor. You can laid down your own tracks using black electrical tape and test your robot cleverness. 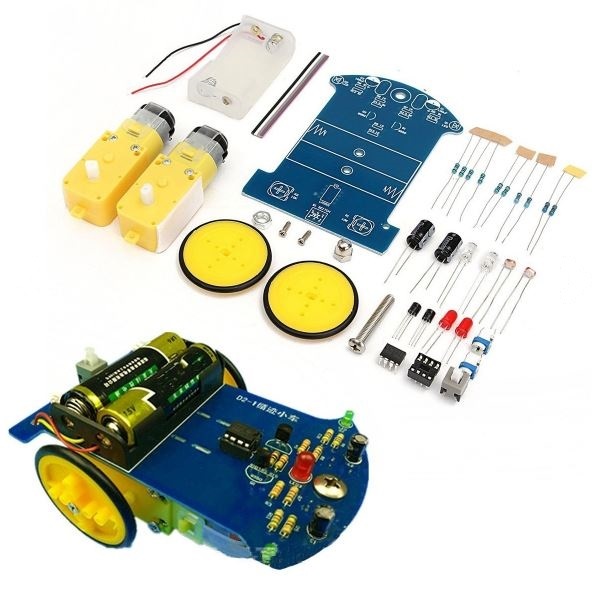 This kit is a great way to learn and teach about robotics and electronics. 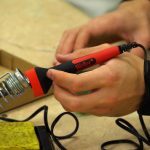 The kit requires soldering, but it is not difficult to assemble at all. Building this toy will be a lot of fun, not just for kids but also for adults. 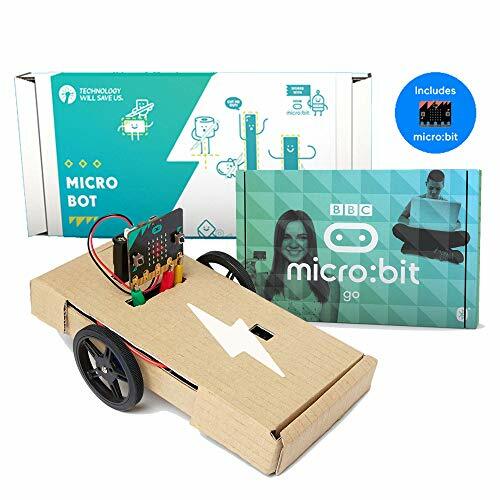 This robot kit comes with the BBC micro:bit. The micro:bit is a pocket-sized computer and it is a great way to get kids interested in coding and electronics. It can be programmed with drag-n-drop coding blocks, so it is intuitive for kids to getting started. 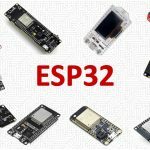 The kit comes with some hardware to build three different robots, and they provide the code to make them work. Additionally, kids can also create their own apps and add other special features to their robots by modifying the code themselves. They also provide access to a platform with dozens of projects that kids can follow to build different things. 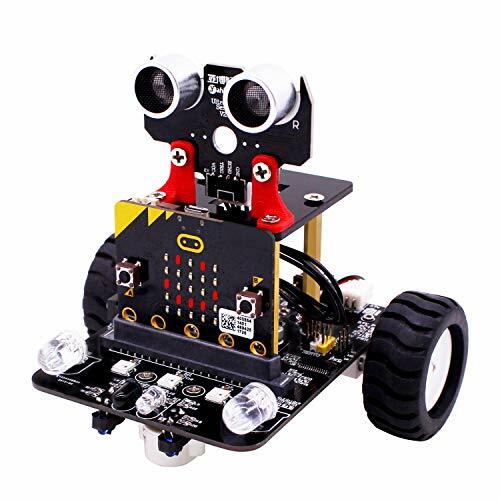 The micro:bit has many applications and you can get other electronics components and add enhanced hardware features to the robot or create other gadgets. There is other robot kit for micro:bit that includes more parts and allows you to do more creations. However, it doesn’t include the micro:bit board. 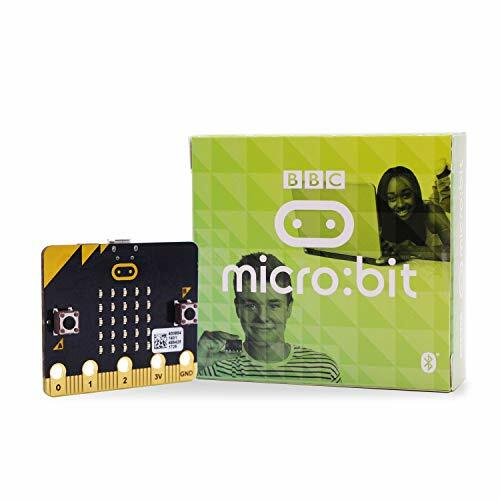 If you’re interested in this kit, make sure you buy a micro:bit separately. 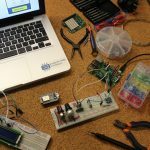 This is an educational robot kit based on the Arduino UNO microcontroller board. 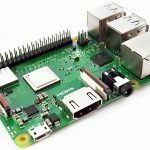 It brings all the hardware parts and instructions to build a robot with the following characteristics: obstacle avoidance, remote controlled (via Bluetooth and via IR remote), line tracking and much more. This robot kit is a great way to learn electronics and programming with Arduino. 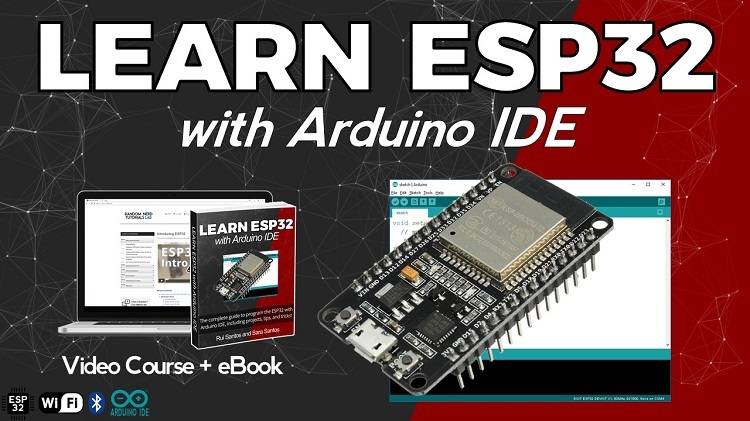 However, if you’re more into learn about creating gadgets with Arduino and learn step-by-step how things work, we recommend getting an Arduino Starter Kit. It can also be a good Christmas gift. 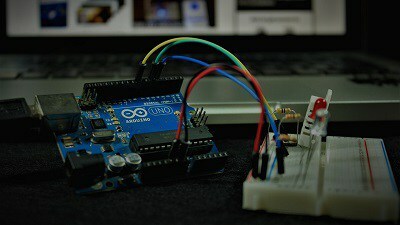 Find the Best Arduino Starter Kit for your needs here. The Makeblock mBot robot is great for STEM education. Its assembly can be done within 15 minutes by following the instructions. There are add-on parts you can get to design and build your own creations. The coding is done with the Blocky App. It allows you to program the robot with drag-n-drop colorful logic blocks. This is a great way to start learning entry-level coding skills. A great thing about the application is that it has challenges and games for kids to learn while having fun along the way. 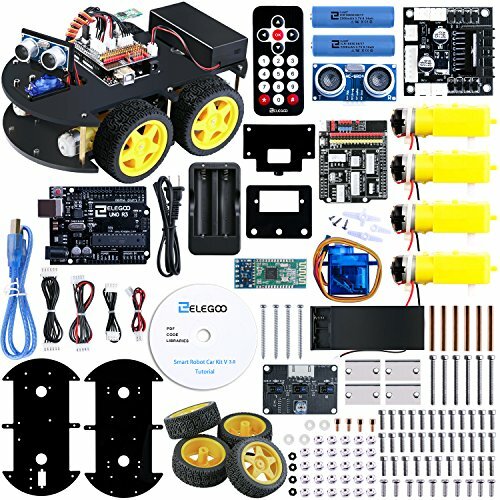 This kit comes with everything you need to build 8 motorized machines (wheeled robots) with an ultrasound sensor. 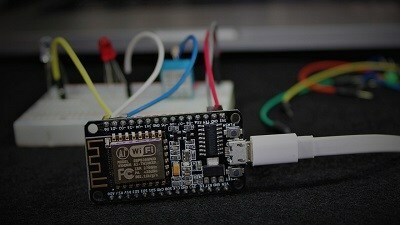 After building the robot, kids can create programs based on the feedback of the ultrasonic sensor to control the robot. The programs are built using an easy and visual programming app. Kids can built their own programs or use the demos already available. 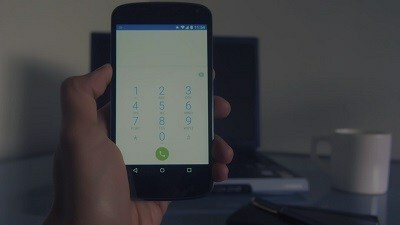 The app can be used with iOs and Android devices and they need a wireless Bluetooth connection to communicate with the robot. It also includes a step-by-step full color manual to help kids in the assembling process. This kit from LEGO is just amazing! It comes with 847 pieces including color, distance, and tilt sensors to build and rebuild 5 different robots. The robots include: a dancing robot, a guitar, an interactive cat, an autobuilder and a Multi-Tooled Rover 4. Instructions for the different models are included for free with the LEGO boost app. This is an award-winning toy, and it is definitely one of the coolest gifts for kids and teens that love to tinker and build stuff. 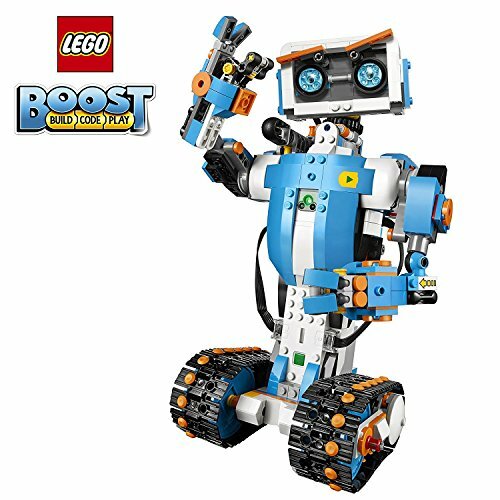 The robots can be programmed using the LEGO BOOST app that uses easy visual blocks programming. In this article we’ve shown several different robot kits that kids and teens will love (grown-ups also will). Giving one of these kits to your kids is a great way to keep them interested in robotics, coding, and DIY stuff (I wish I had one of those when I was a kid. In fact, I would love to have one of these now!). Additionally, parents can also learn about robotics, programming, and electronics when helping their children in the assembling process. Programmable robots are the most interesting, because you can program their behavior and learn a lot about coding. However, these are also the most expensive (some are really expensive). 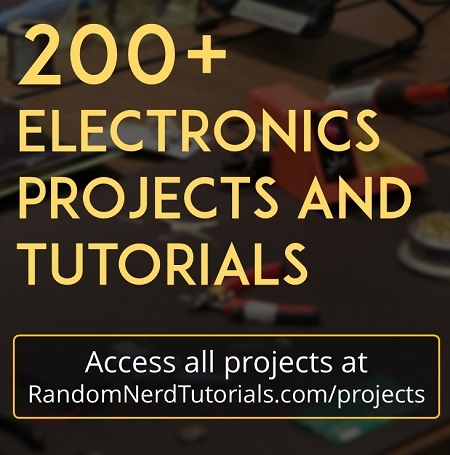 If you can’t afford such robot, you can start with a non-programmable robot, or you can get an Arduino starter kit to start learning about programming and electronics and build robots and other gadgets. We hope you’ve found this article interesting.